”Gait analysis provides a comprehensive movement assessment and treatment utilising cutting-edge ZEBRIS Force Distribution Treadmill technology. 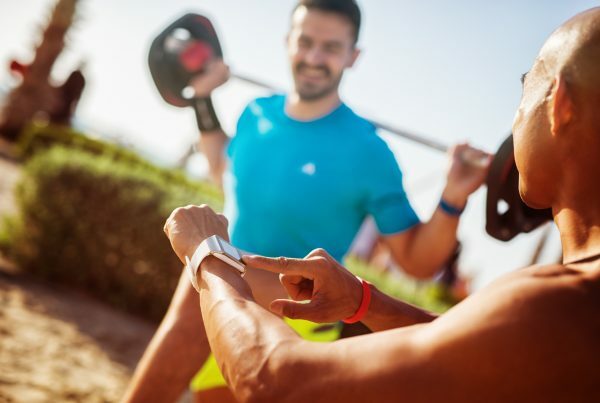 Optimise your running style, pace, technique and performance using the same cutting edge technology and programs that many elite athletes receive during training. Assessment of gait and posture has been scientifically proven to help patients avoid or delay replacement surgery. If surgery is required, this treatment will help you get the best possible result. Maximise your child’s potential. This system can help young athletes by assessing, identifying and correcting any developmental delays. A full assessment of how you walk, run and move can help identify any faulty movements or weakness. Once these issues are isolated, they can be accurately targeted and fixed. Gait abnormalities can affect numerous areas of the body. 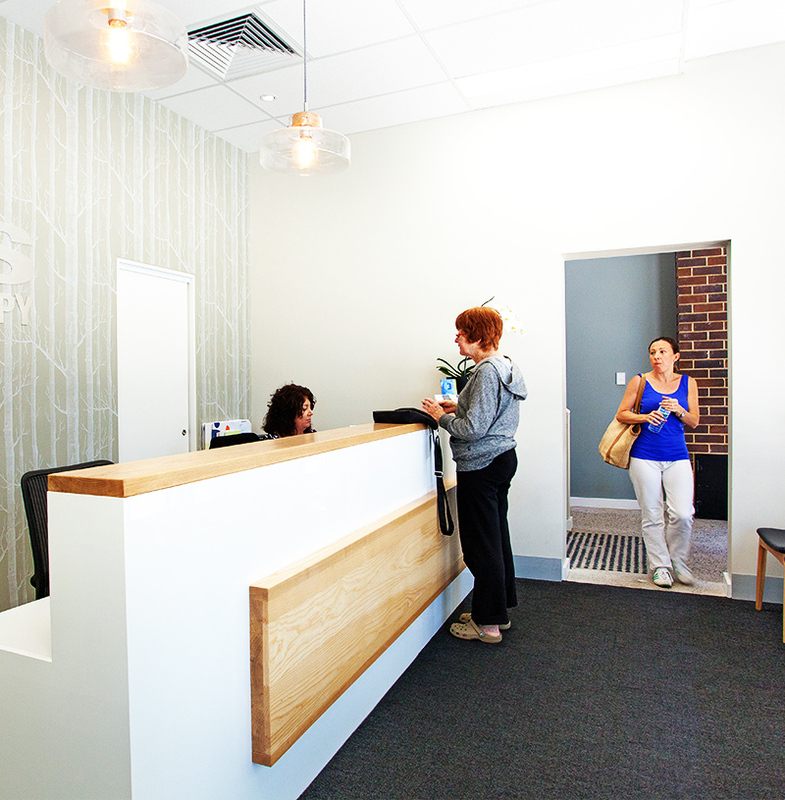 Following analysis, your tailored treatment and rehabilitation plan can be “laser-guided” in order to reduce pain. 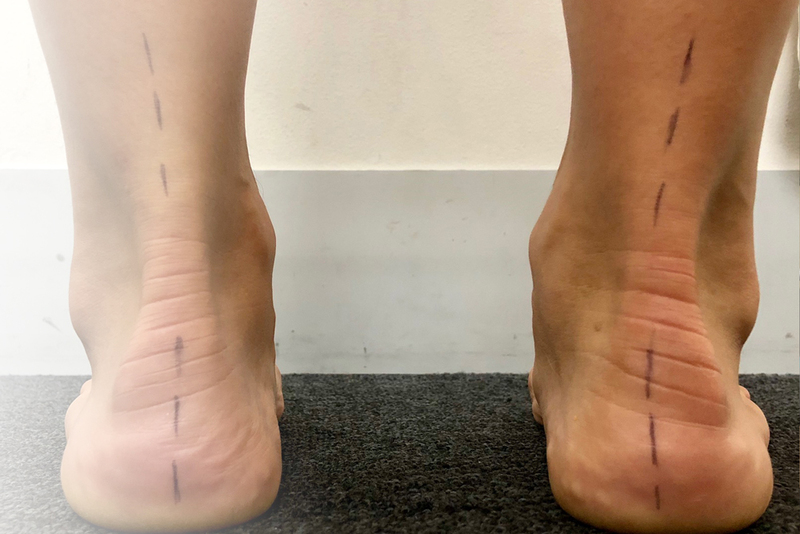 This treatment involves assessing the biomechanical pattern of your running and walking technique. The technology, in combination with clinical expertise, provides the opportunity to identify core movement issues, optimise athletic performance, prevent recurring injuries and accelerate recovery from existing injuries or surgery. This technique is commonly used to get to the root cause of any existing inefficiencies or inhibiting conditions. Gain invaluable insight into your walking and running technique. Boost performance, minimise injury and resolve any existing movement issues. Identify the true cause of problems or inefficiencies and learn techniques to help correct unhealthy movement patterns. The first session will begin with a comprehensive history of your training, goals and injuries as well as an analysis of your strength, joint flexibility and functional movement. The therapist will then assess your technique on a specially designed treadmill using video and force plate data to analyse your unique way of moving. Improvements to running and walking techniques can often be felt immediately, particularly with overuse injuries or conditions which require small, specific changes to reduce pain. Other changes can be felt in the following 6-12 weeks. These results require a commitment to integrating exercises into your daily routine and will ultimately lead to a reduced risk of future injury. Depending on your individual needs, you may need to attend follow-up sessions in order to help you reach your goals. If you decide to take on a new challenge (like a marathon, triathlon or Ironman), you may also want to think about an individually crafted program to enhance performance. Treating the symptoms will only mask the underlying cause. We leverage an evidence-based approach to help unearth the real root cause of your issue. 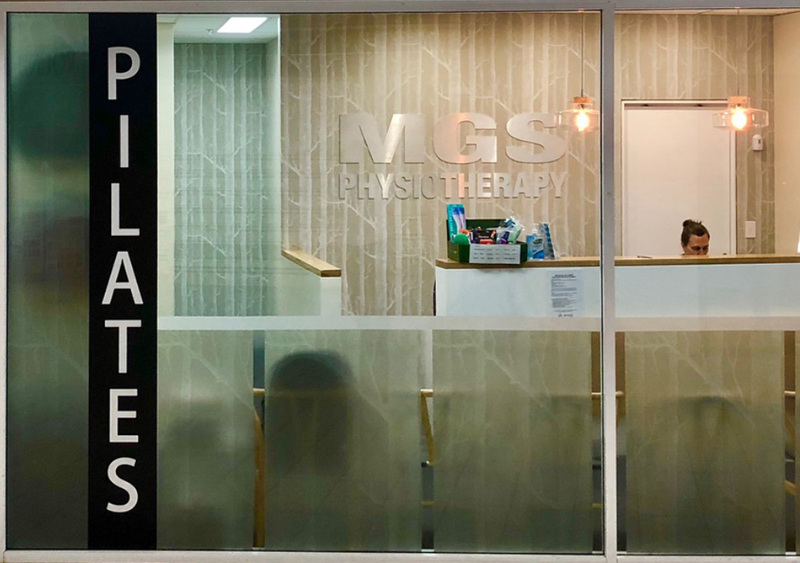 From our ZEBRIS Force Distribution Treadmills to our state of the art Pilates studio and Vi-Move movement screening tools – when it comes to the latest and greatest in treatment, we’ve got you covered.